Now that The Daedalus Incident is out in mass-market paperback — nearly three years after it first launched in trade paperback and became a Library Journal SF/F debut of the month — I’m going to give the wayback machine a spin and talk about how the book was rejected…several times over. 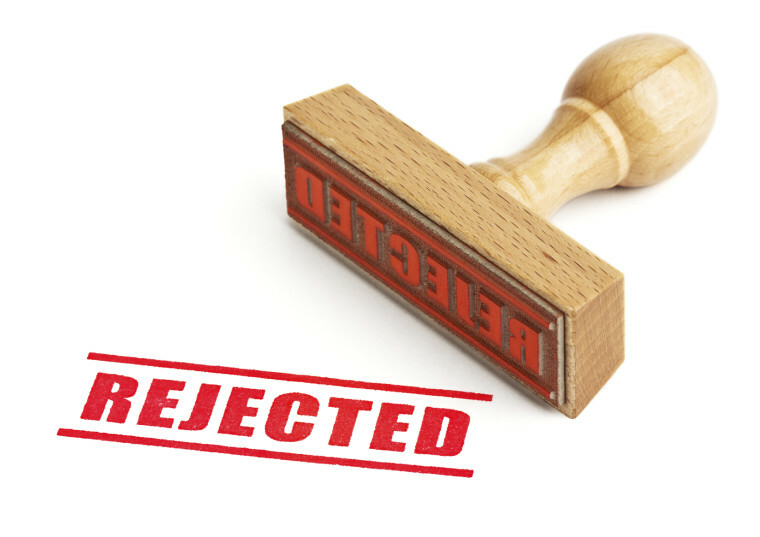 Rejection is an inevitable consequence of seeking publication. A would-be debut author going the traditional publishing route has to first find a literary agent who gets what the author is trying to do and determines that, yes, said author has the chops to pull it off. Then it’s a question of finding an editor at a publishing house who feels the same way. So yes, The Daedalus Incident was rejected repeatedly. Now, I only queried six agents, five of whom rejected my query letters, before the incomparable Sara Megibow worked with me to whip it into shape. But once that happened, the book then got rejected by several publishing houses before I ended up getting two offers, one of which was from Night Shade Books, my eventual publisher. I recently went through all the “passes” Sara forwarded to me (thanks to the magic of Google mail), and I was really struck at how few common threads there were. So I thought I’d share some of the feedback I got. Please note that I’m not doing this out of spite, nor do I have any sort of revenge mentality going on here. I’ve been really fortunate in my career to date. I’m just hoping that folks going through the process of getting published might find this useful. Others may find it interesting to peek behind the curtain to see how things get done. These are all anonymous, and I’m never going to tell anybody who said what. So don’t ask. The one thing that stood out in the comments I received was that the structure of the book — two dimensions, one modern-future and one alchemical-sailing-ships-in-space. I was dinged on this a few times, but for different reasons. One editor felt the modern-future part was superfluous compared to the excitement of seeing Royal Navy frigates in battle over Mercury. Another, however, felt that the two sections complimented each other well, but needed to be brought together sooner. A third loved the characters in the modern-future section, but liked the action in the other dimension more. There were dissenting opinions on voice as well. 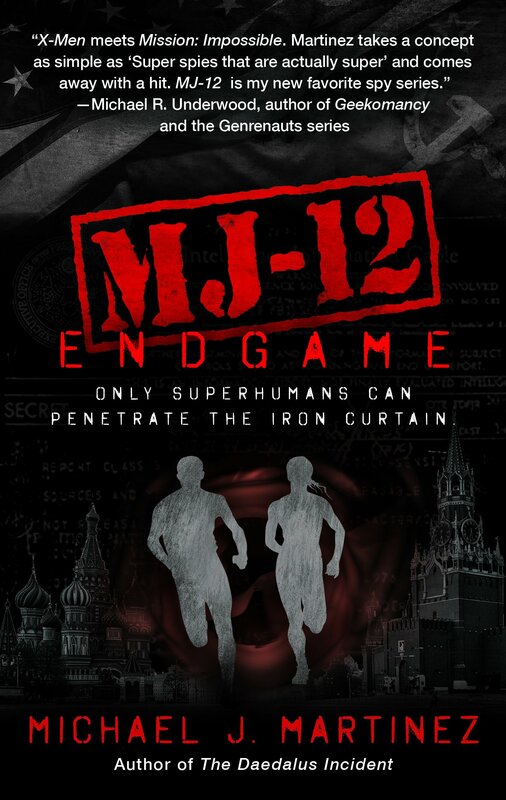 One editor felt that the dialogue was better suited to a graphic novel. Another, however, felt that the sailing-ships sections “almost perfectly mimic novels of the period” such as C.S. Forester’s Horatio Hornblower series. That latter comment put a really big smile on my face, because that was exactly what I was going for! However, the same editor noted that because of this, the book didn’t feel modern enough. Then there was the editor who was interested in the book, but asked me to basically rewrite it to exclude the 22nd century dimension and make it a rollicking swashbuckling adventure solely on the strengths of the sailing-ships-in-space thing. So I did…and the editor ultimately rejected it again. And then, in a lovely twist of fate, said editor moved on to another publisher — a publisher that we queried shortly after the editor arrived. Why yes, the same editor rejected me three times at two different publishing houses. I can laugh about this now. At the time, it wasn’t super great. To be fair, nearly every editor who passed — including the one I just mentioned — thought I was a good writer, generally speaking. For that, I have to say thanks. Even though they passed on the book, the fact that actual editors at actual publishing houses thought I had writing chops was a sparkly silver lining that really kept me going. There were some pretty good insights from many of the passes we received, though I have to say that no two rejections were alike. If there was a common thread among them — for example, if there was a flawed protagonist or a nonsensical plot development — I could’ve done a revision and another round of submissions. But there really weren’t. There were things I took into consideration as I ultimately revised The Daedalus Incident for Night Shade, but overall, there was nothing wrong with the book. So what did I learn from being rejected several times? Most editors will give a reason for the rejection, and those that do take the time to outline their thinking should be praised for doing so. Even if the author disagrees, those voices are important. I would hope every editor takes a moment to write a few sentences about what they didn’t like, so that authors could adapt and evolve. I may not have used every bit of reasoning as I revised the book, but the insights were absolutely useful. Publishing can be arbitrary! Night Shade Books agreed to publish something that many other publishers did not want. That doesn’t mean that Night Shade was “right” and the others were “wrong.” Just as you may prefer Monet to Pollock or choose Keisha over Metallica, editors like what they like. As Sara put it to me, it’s about finding the right match of book and editor. As you saw above, there were many reasons why editors passed, and no two were alike. Publishing is very much a business. I knew going in that I had a pretty quirky book out there. It’s big, it’s epic and it’s doing things that nobody’s really ever seen before. I mean, aside from Disney’s ill-fated Treasure Planet, have you ever seen or read about sailing ships in space? Where do you even shelve that in a bookstore? 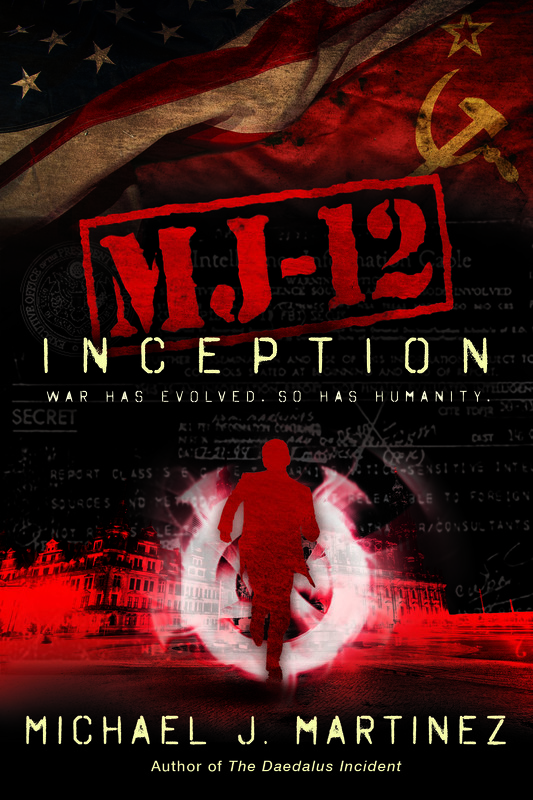 There’s modern-future science-fiction elements, but also fantastical alternate history. There is not-quite-steampunk overtones in the alchemy used to sail ships in space, but there’s no actual steam. Plus, I’m a debut author, and the editors had no idea what it would be like to work with me. Do you take the debut author who wrote a book with a lot of commercial question marks? Or the one who wrote something that may simply be a fresh spin on an already established best-selling category? At this point, I’m certainly not a debut author. 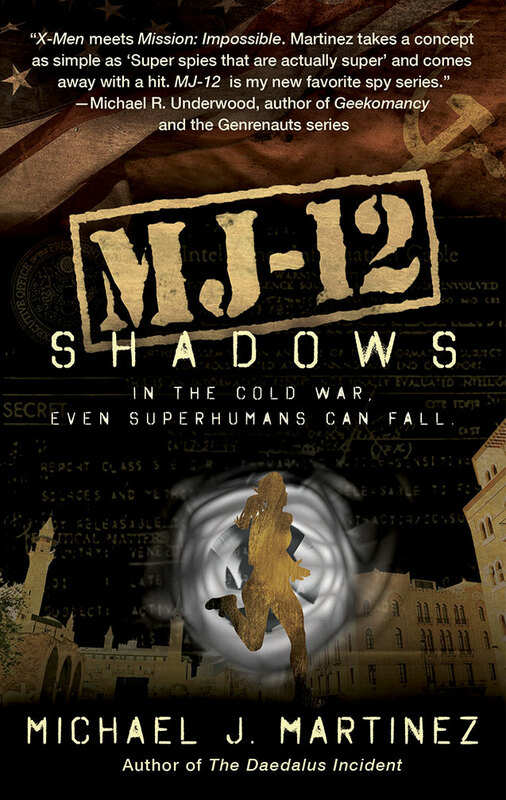 I signed a second three-book deal with Night Shade for MAJESTIC-12, and before the summer’s out, I’ll have six published short stories — three in anthologies, one for charity, one online and one self-published — in addition to the Daedalus trilogy and MJ-12: Inception. This is, by any definition, pretty darn awesome. That said, I’ve no doubt I’ll be rejected again. I have some stand-alone novel ideas that will need homes eventually, and some short story ideas that may or may not see the light of day. I’ve been extraordinarily fortunate to date, but you can’t build a writing career on luck. You gotta put in the work, understand why things might be rejected, and strive to produce the best work possible each and every time. So if you’re thinking of making a go at writing, or if you’re already building a stack of rejections, understand that success in publishing isn’t defined by the number of rejections you get, but rather by finding that one editor who “gets it” and sees the potential in what you’re doing. Keep at it. Just goes to show how all it takes is to get your work in front of the right person. Publishers are super picky anyway of course, but it’s interesting how varied their feedback was and the reasons for rejection before you found a home for your book.